One week from now we’ll be arriving in Truk Lagoon, Micronesia to continue the quest. As mentioned in our previous post, we hope to be able to bring you updates from “the road” to include brief commentary and photos (depending on available bandwidth, of course). Please “Like” our facebook page and “Follow Us” on twitter to receive our updates and findings in a timely fashion! If you can, please spread the word by re-posting to your own facebook timeline and twitter feed. It’s greatly appreciated! 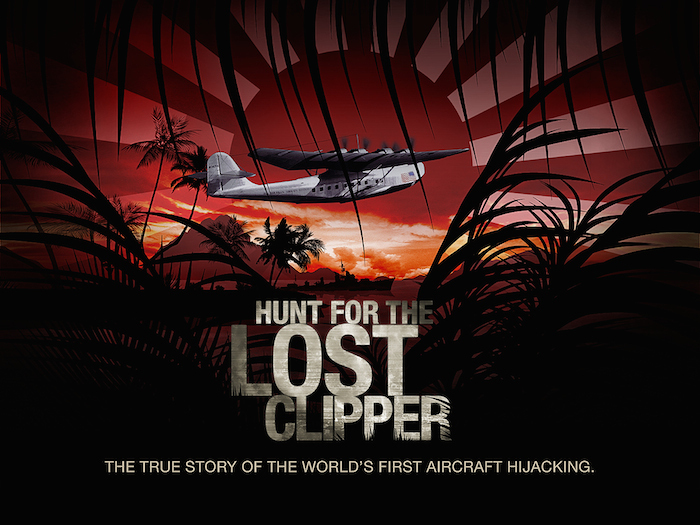 After the trip, we also hope to create a Vimeo or Youtube channel with past video’s found here on the Lost Clipper blog.